I read this article and found it very interesting, thought it might be something for you. The article is called HC asks SSC Board to grant one mark to the Learning disabled student and is located at http://www.panasiabiz.com/9437/hc-asks-ssc-board-grant-one-mark-learning-disabled-student/. 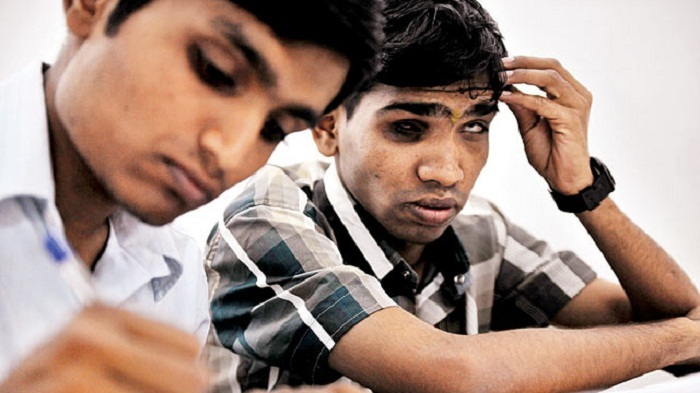 MUMBAI: The Bombay High Court has asked SSC on why had they denied to pass the student with learning disability with one mark. A division bench comprising of Justice Satyaranjan and Justice Shalini summoned the board to grant the student with the grace mark. The student who appeared for the 2016 SSC examination in the month of March failed the exam because of one mark. So HC came to the aid of the student. They also referred to the government resolution that students with a learning disability are part of a broader concept that has been devised by the state. The board should give such students some special attention. The lawyer of the student D H Mehta and J P Singh have stated that the state provides some unique facilities to Learning physically challenged students while in this case, it has not granted the same. The student was summoned to the court to narrate the entire story. In the court hearing, she stated that she found out she has failed in one of the optional graded subjects. She was given D grade in the Information and Communication Technology paper. But she was sure that there had been some mistake by the board, so she asked for a re-evaluation. While going through the paper, she found out that she had got 17 marks in her practical examination and got one mark less in her written exam. So she rechecked her answer where she came to know that one of the answers was correct according to her textbook but due to the model answer sheet, it was marked wrong. So she asked the board to grant her one marks in that subject. But the board claimed that it had no power to give grace mark in the technical or professional subject. The HC, on the other hand, asked SSC to grant her the grace marks on the fact that her answer was nearer to the correct answer. Even though it was not entirely accurate but she should be given the passing marks. HC further stated that in circumstances like this the Board needs to see that the candidate does not get frustrated for the future exam and the need of the hour is for the board to take a lenient view regarding it.